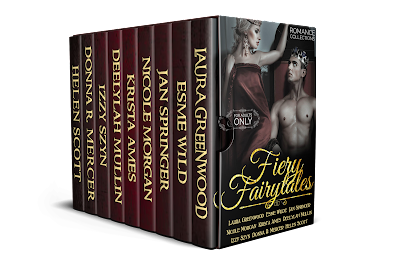 love affairs in a fairy tale collection far from the ones you’re used to. There’s something for everyone, from contemporary to paranormal and fantasy. Find out what really happened behind the princesses’ closed doors. 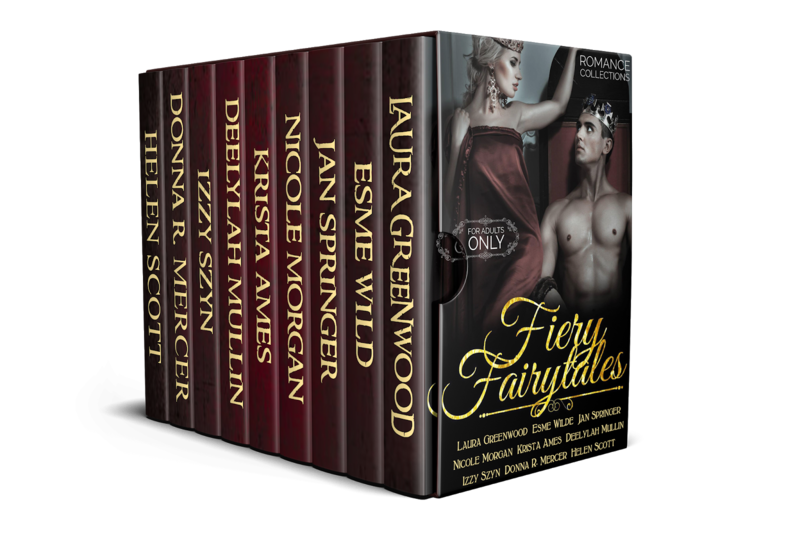 He’s scarred, feared, and dangerous – yet she craves his touch. Beauty has met his match with this Beast.